Santa is making his list and checking it twice. And Google (GOOG) too is getting in on the list action. The Internet giant has compiled the most searched for, or top trending, toys in November. It's a pretty good measure of what parents will be buying, er, I mean what Santa will be hauling down the chimney this year. She's 18 inches tall and she's the most popular toy on the Internet. Mattel's (MAT) American Girl line of dolls and accessories was the most searched for toy last month. Google does not specify which American Girl -- Addy, Caroline, Josefina -- got the most clicks. But Isabelle Palmer is this year's Girl of the Year. She's an "inspired dancer" with "sparkling hazel eyes" and she will set you back $120 or $134 if she has pierced ears. Princess Twilight Sparkle and her magical pony pals are hot this year. 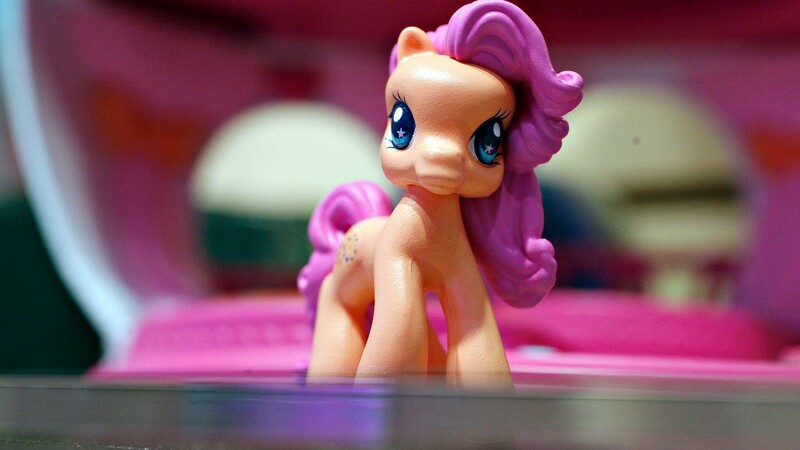 The My Little Pony toys were the second most searched last month. They cost anywhere from $4.99 for a single figure to $39.99 for a full play set. The rescue pups on Paw Patrol from the Canadian TV series has been a hit on Nickelodeon since 2013. 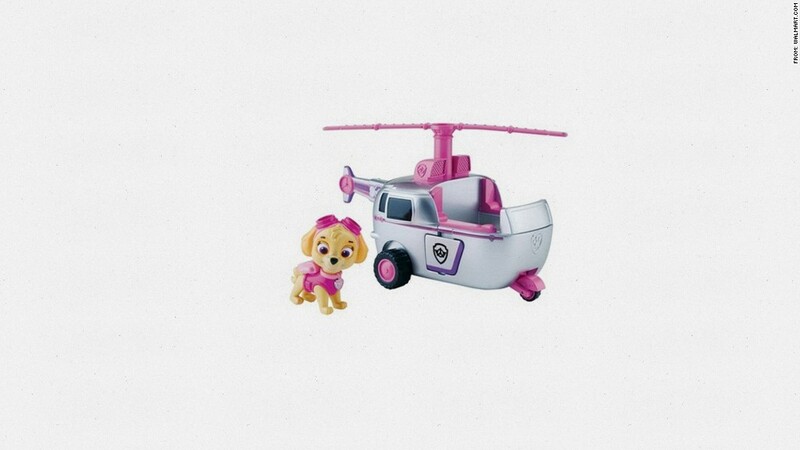 The top-selling Paw Patrol Look-out play set retails for $39.99. The line of Lego toys aimed at girls 5 and up have taken off. Lego unveiled Lego Friends in 2011 in response to criticism that it didn't have enough "girl" toys. 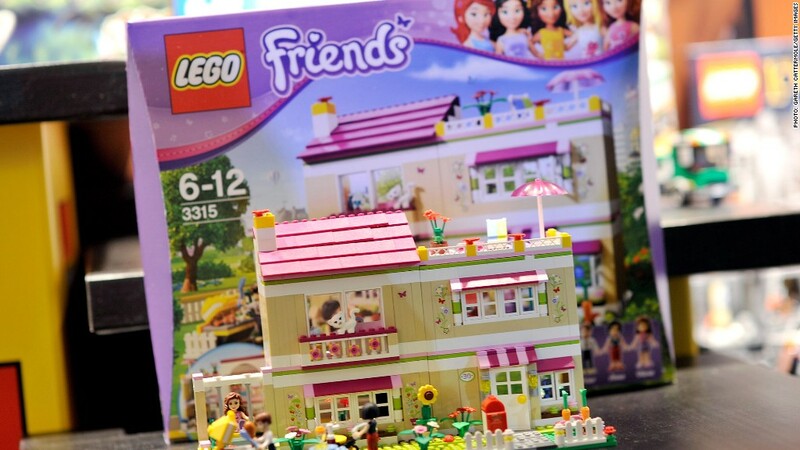 The top seller is the Lego Friends Heartlake Shopping Mall play set, which costs about $100. Christmas isn't supposed to be spooky. But don't tell that to all the people searching for Ouija Boards online. The sudden interest in the board game/psychic medium stems from the October 24 release of "Ouija," a low-budget horror movie that was popular with teens. 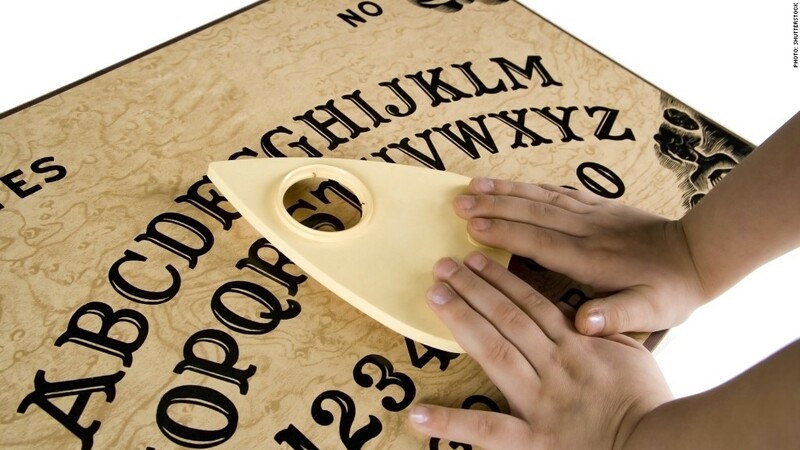 The standard, non-glow-in-the-dark Ouija Board, can be had for $19.99. It wouldn't be a proper Christmas without Peppa Pig. 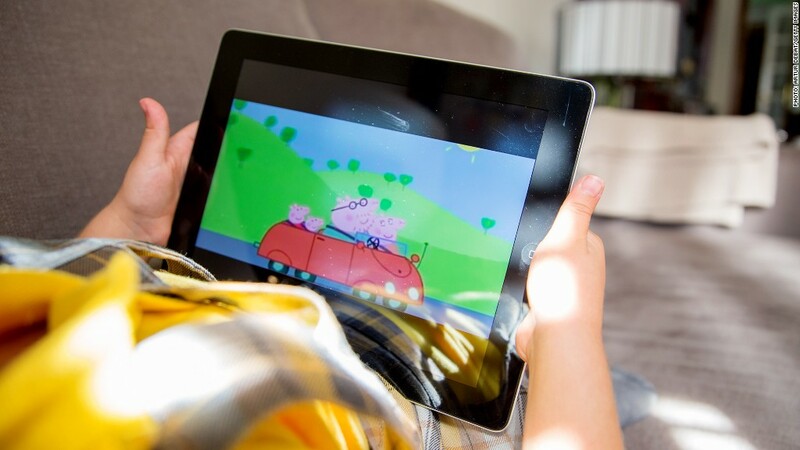 The British cartoon aimed at preschoolers has been around for about 10 years. Peppa Pig toys include stuffed animals, books and figures, ranging in price from less than $10 to more than $40. It's never too soon to start learning about shopping. 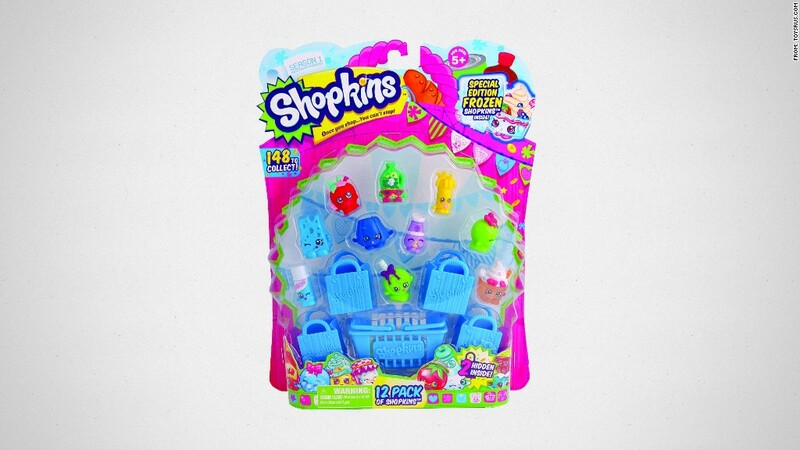 The Shopkins toys are popular with kids five and up. The basic Shopkins supermarket play set, complete with merry-go-round checkout counter, sells for $24.99. The Nerf arms race is on. 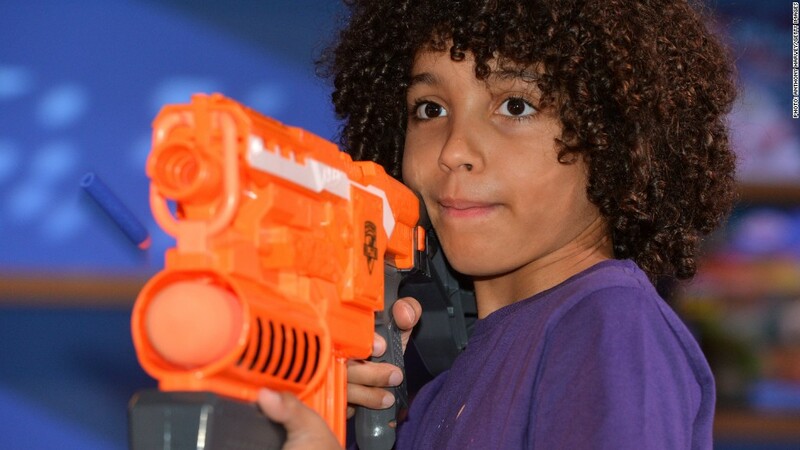 Kids ages eight and up can arm themselves with bristling array of Nerf weaponry. 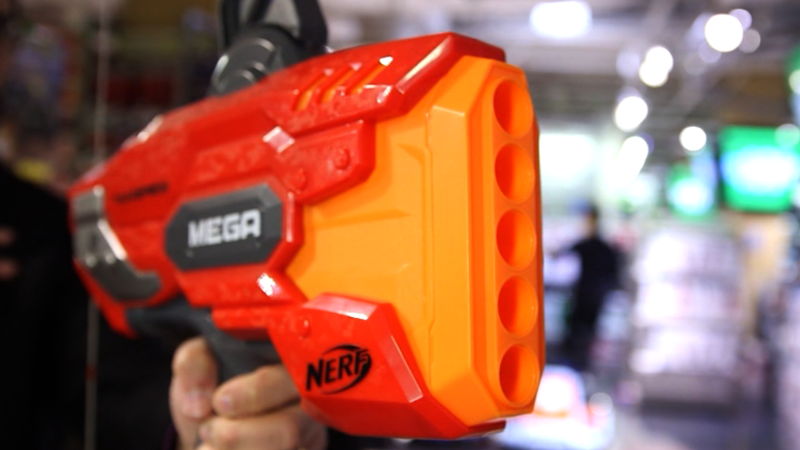 The Nerf N-Strike Elite Retaliator Blaster ($23.99) fires "elite darts" made of foam up to 75 feet. Barbie can live large in a new dream house for about $150. It's a three-story Malibu townhouse play set complete with an elevator, fireplace, hot tub and "luxe stainless steel appliances" in the kitchen. The 30-inch high dream house is for ages three and up. 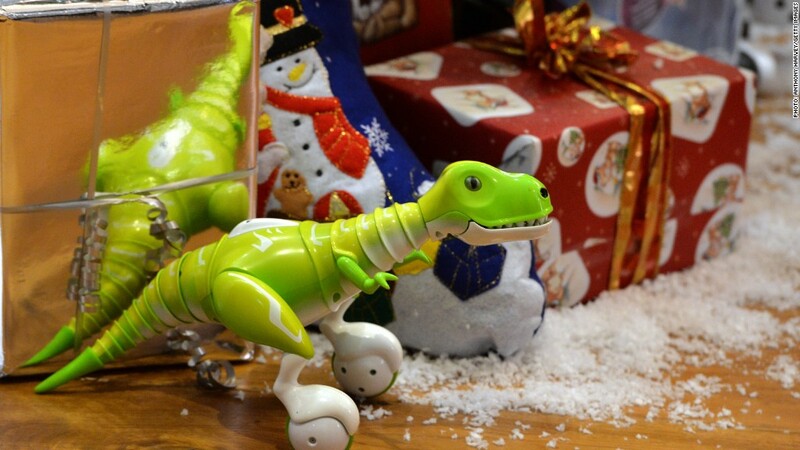 The Zoomer Dino is a battery operated interactive toy for ages five and up. It rolls on two wheels, gets angry or excited depending on how you treat it, and makes sounds that include farts and burps, all for a little under $80.